KEITH DAHLEM REMEMBERS THOSE EARLY WINTER MORNINGS more than a half-century ago while growing up at the Shoshone Lodge, a rustic Wyoming guest ranch just outside the east entrance of Yellowstone Park. 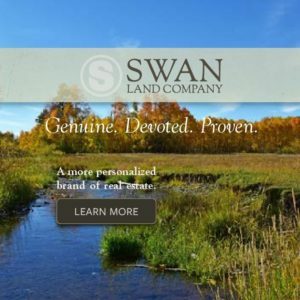 His mother, Elizabeth, would rise early enough to cook meals not only for ranch guests, but for the folks from Cody that would soon show up across the street at their family-owned ski area, Sleeping Giant. When the ranch work was done, Elizabeth would bring homemade pies and chili to the small lodge at the base of the ski area, and keep the large barrel stove stoked with wood all day. While his mother was getting the base area ready, Dahlem’s father, Harry, was working outside to get the old equipment running. The newly installed upper rope tow required a 2,000-foot walk up the hill, carrying tanks of gasoline to fire up the cold engine housed in an old wooden building at the top. Running the Sleeping Giant ski area was a family affair for the Dahlems. Keith’s grandfather, Henry, was the first sheriff of Park County, and then later secured a Forest Service permit to open a store and sawmill near the east entrance to Yellowstone. First called Star Mill and Mercantile, then nicknamed Red Star Camp, the family catered to tourists in the summer and ran a trapline on skis during the winter. 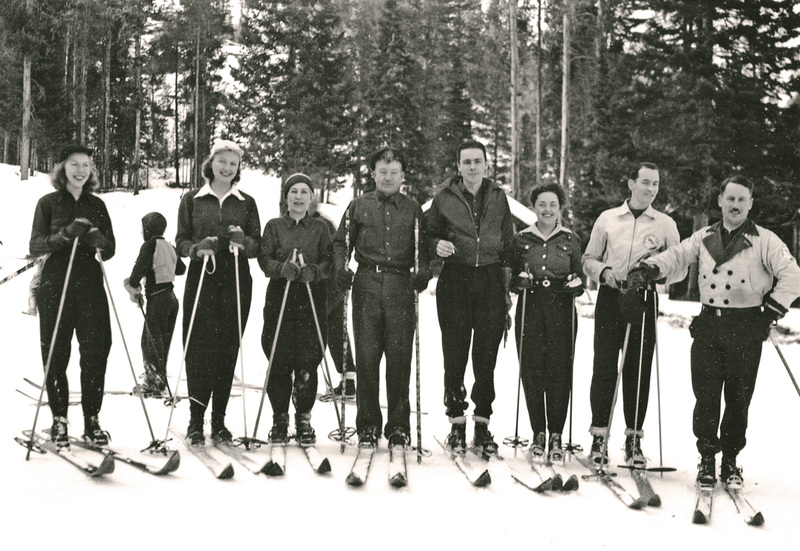 It was during these winter excursions in the 1930s that Harry Dahlem and a group of friends started playing around with downhill skiing on the slopes around the lodge. Harry often participated in ski jumping competitions around the area, traveling to places like Big Mountain in Whitefish, Mont., and Snow King in Jackson, Wyo. 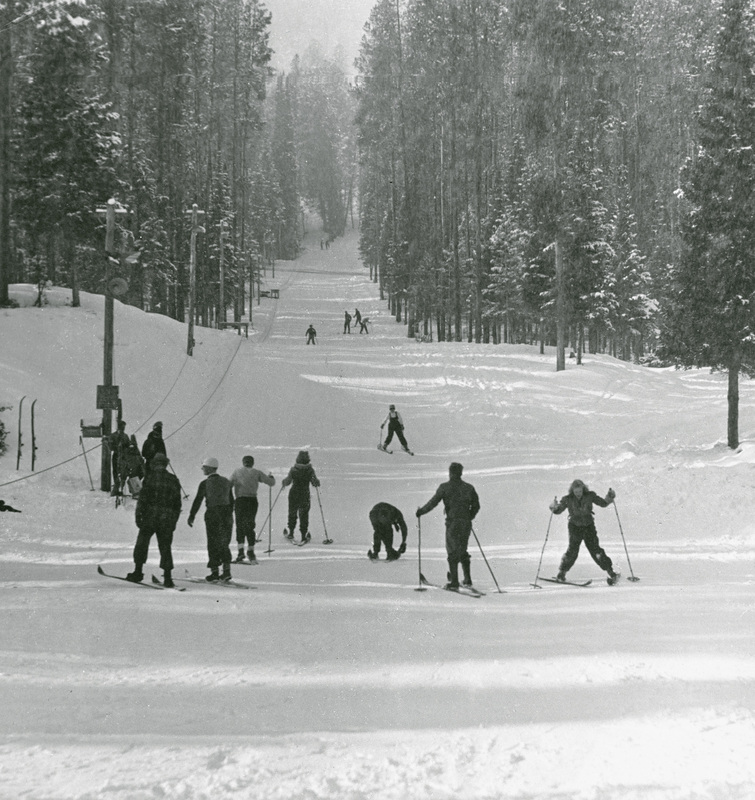 By the early 1940s the ski club was venturing out on the bigger slopes across the highway from the lodge. 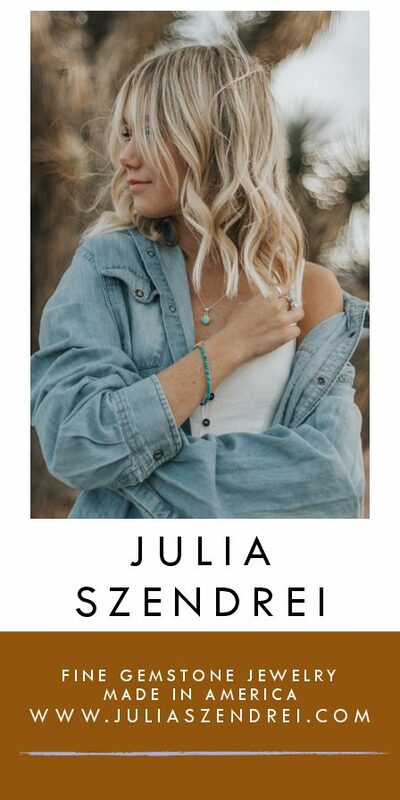 A bridge was built across the North Fork of the Shoshone River for access, and a primitive rope tow was built using an old engine. A tent was set up at the base to cook chili for skiers, and a small log cabin kept them warm at the top of the rope tow. 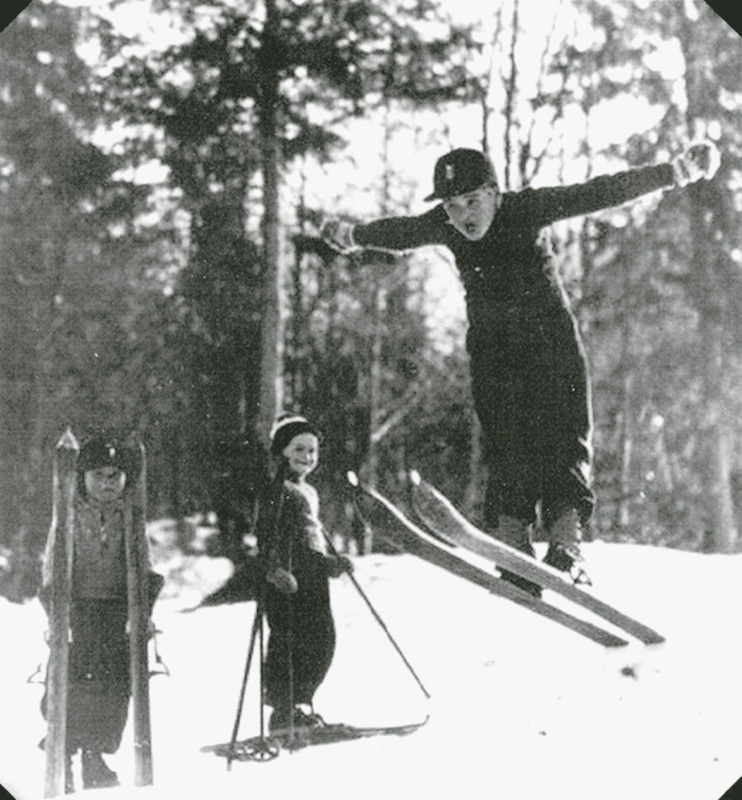 As the popularity of skiing increased, more people wanted to test their skills at Sleeping Giant. Harry Dahlem soon took over the management and got the permit for the fledgling ski area transferred to his name in 1952. He rebuilt the upper rope tow to access the steeper slopes and switched the motor to the bottom to eliminate the long walk uphill. Runs were cleared by hauling out felled trees with his grandfather’s mule and he also built the first real lodge at the base of the rope tow. Everyone in the ski club helped out. Harry Dahlem died in 1954, at which point Elizabeth took over the daily operations of the ski area. Meteetse resident Jim Dunrud first went to Sleeping Giant in the winter of 1959. It was his first time on skis, but he soon joined the ski club and took lessons from the older skiers. The next year he got certified to teach and taught one day a week. Within a few years, Dunrud was running the small ski school — with about a dozen instructors — and taught there through the 1960s. A new T-bar lift was installed in 1964, but that was about the extent of new technology that was brought in to keep Sleeping Giant running. An old, homemade groomer with wooden slats kept the corduroy consistent until the first commercial grooming machine was bought in 1978, and the upper rope tow ran until 1992 when it was replaced with a double chairlift. 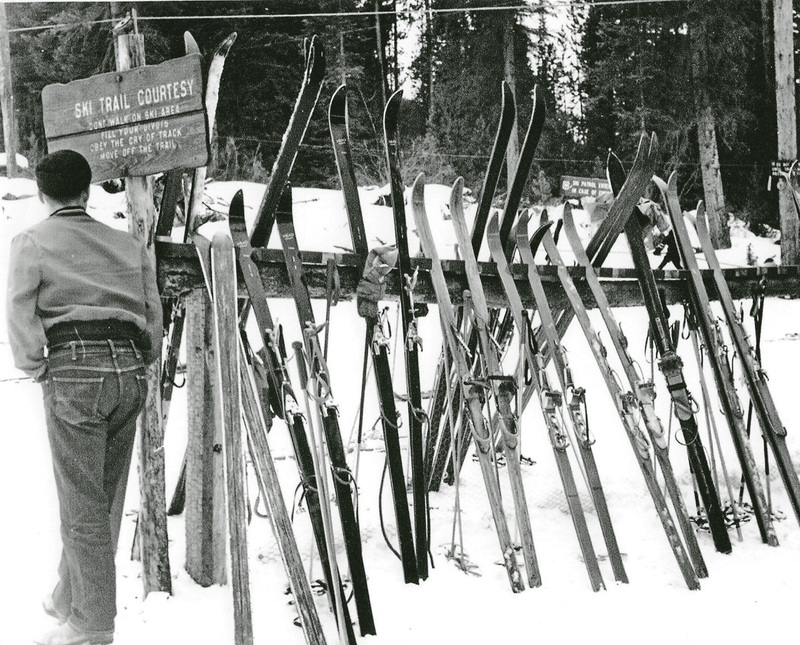 The 1970s were probably the heyday of the ski area, when it hosted races that drew skiers from across the Northern Rockies. Most of the local skiers came from the Bighorn Basin — Cody, Powell and Meteetse — and school classes often arrived on weekends. It was often open five days a week, and one winter it was open for 92 days of skiing. The Dahlem family operated the ski area until it closed in 2004, after the equipment was deteriorating and demand was decreasing. In addition, new snowmobile regulations for Yellowstone National Park dramatically reduced the number of visitors to the Cody area during the winter. Sleeping Giant reopened as a nonprofit ski area in the winter of 2009-10, with an additional chairlift that nearly doubled the vertical, and more modern features including a terrain park for freestyle skiers and snowboarders and a magic carpet for beginners. A new lodge features a rental shop, ski school and restaurant. The ski area is now run by the Yellowstone Recreations Foundation, which aims to keep the small hill vibe alive at Sleeping Giant, and is mostly funded by private donations and grants. As one of the oldest ski areas in the country, Sleeping Giant today is a vintage glimpse into the history of skiing in America, letting visitors slide down the same slopes as Harry Dahlem and his group of friends did more than 70 years ago. With healthy support from the local community, there is no reason why it shouldn’t be well positioned for the future, too.